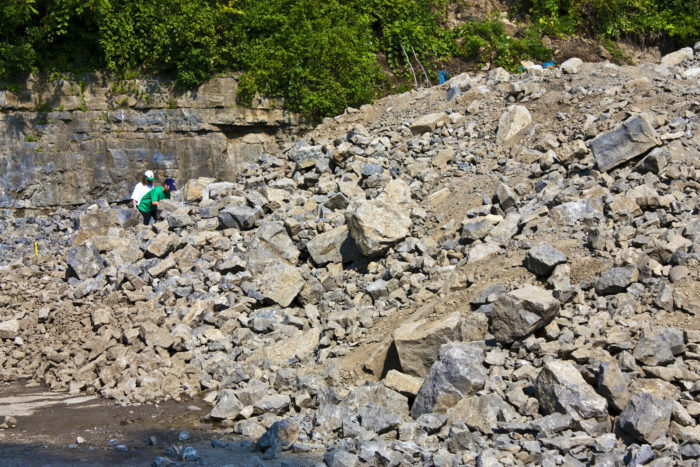 For those of you who live in or around the area of Central New York, you may recall that this past October the famous attraction Herkimer Diamond Mines suffered a quite devastating fire. 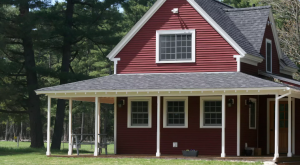 Despite having the restored and historic barn from 1861 that housed their mine registration, jewelry store, and museum destroyed in the fire, the mine was able to get back on its feet and was welcoming guests in no time to complete out the rest of the year. 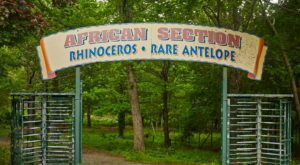 Now on the verge of opening back up for their 2018 season, it’s time to talk about why we couldn’t be more thrilled to suggest that you visit this unique mine in New York this year. 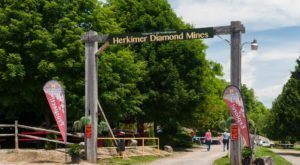 Opening for the year on April 13th, Herkimer Diamond Mines has been a favorite local attraction for over 30 years now. 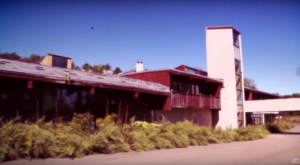 The resort covers over 250 acres of land, with three mines on the property that you can search for diamonds in. 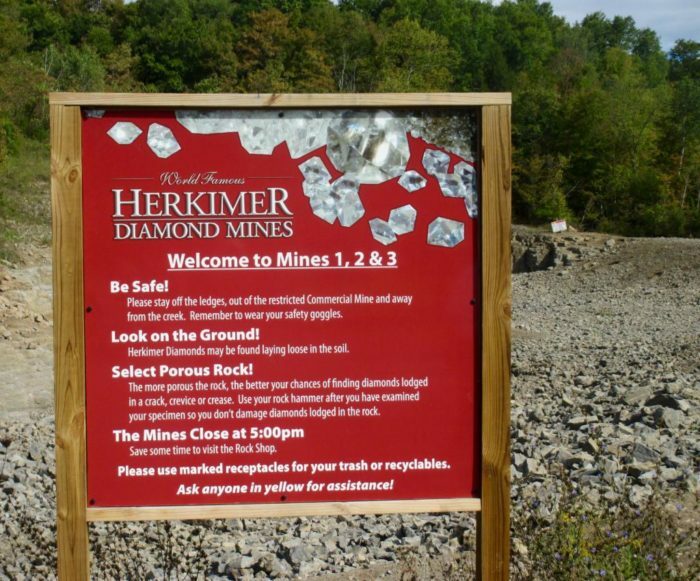 Those who are coming to hunt for Herkimer Diamonds are advised to bring things like safety eyewear, closed shoes, small shovels, gloves and, chisels. 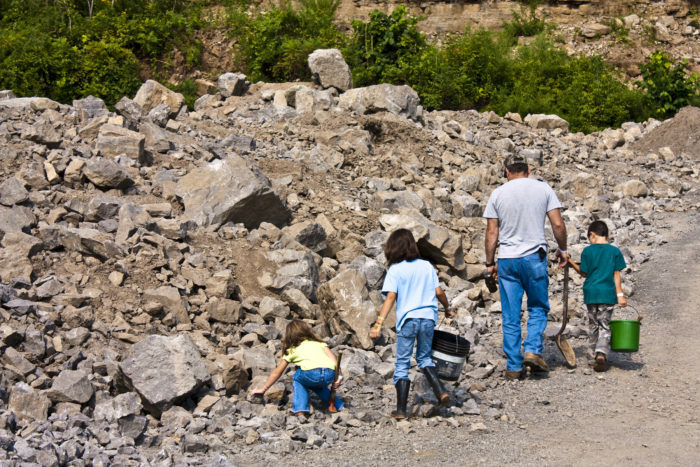 With admission to the mines you'll be given a rock hammer, zip lock bags and useful mining information that will help lead you to these dazzling gems. 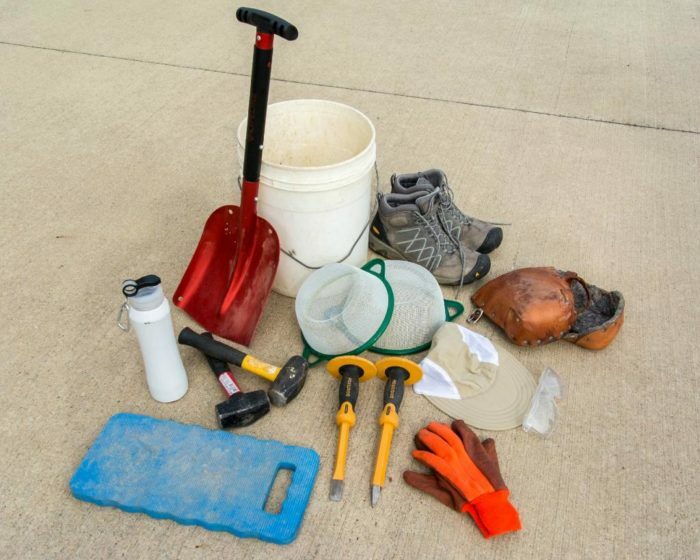 If you find yourself needing any other helpful items like goggles or fossil bags and buckets, you'll be able to find them for sale here at the mines. 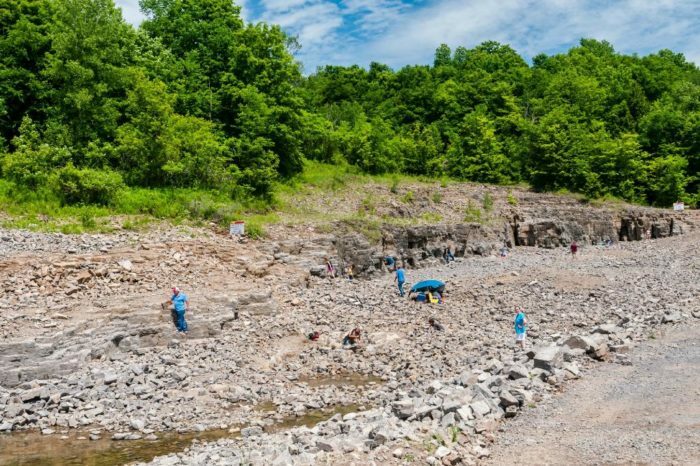 Herkimer Diamond Mines welcomes explorers and treasure hunters of all ages and everyone who comes here gets to keep everything that they find! 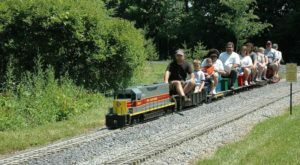 Seeing over 150,000 visitors each year, the mines are a popular spot for people to visit when it's open for the year. 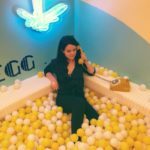 But what exactly are Herkimer Diamonds? 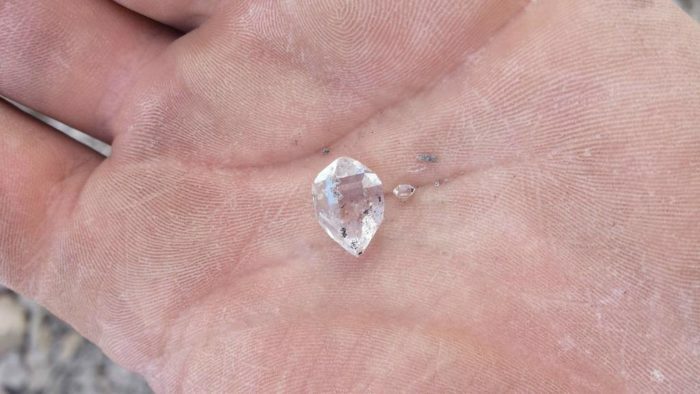 Well, they're nearly 500 million-year-old double-terminated quartz crystals that are shaped similarly to diamonds. 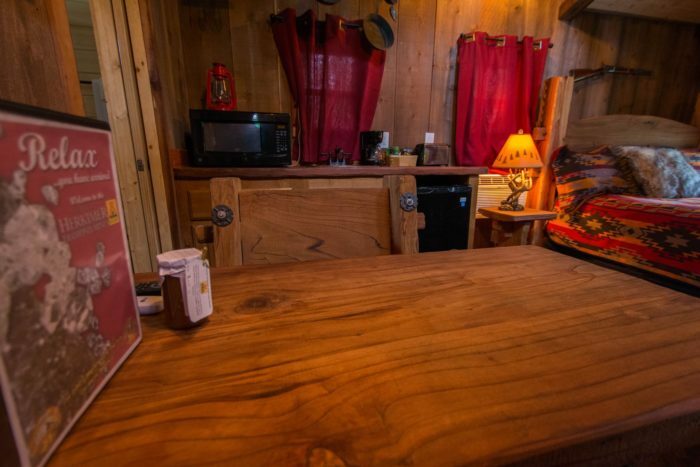 One of the most exciting parts of this unique New York mine is the fact that it also has its own campground. 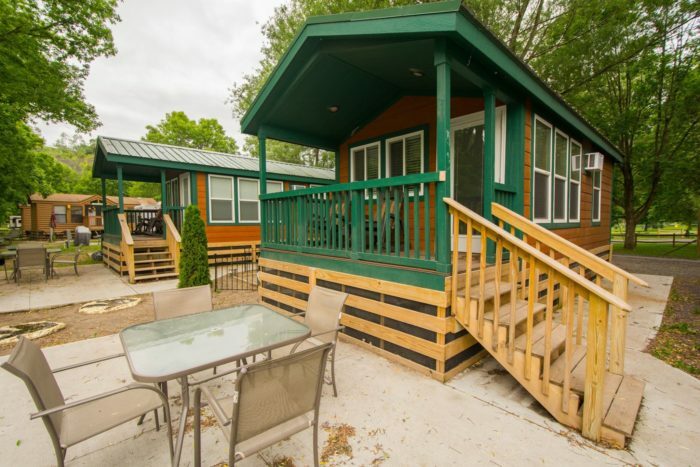 The Herkimer Diamond Mines Resort has over one hundred different sites, made up of campsites, RV sites, luxury cabins and yes... even a treehouse. 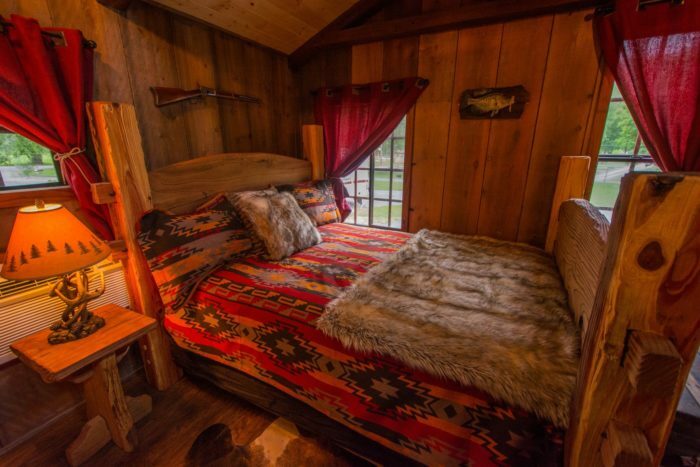 Here you can find a treehouse that sleeps up to four people and even an astronomy lodge that features its own telescope and observatory that guests can have all to themselves! 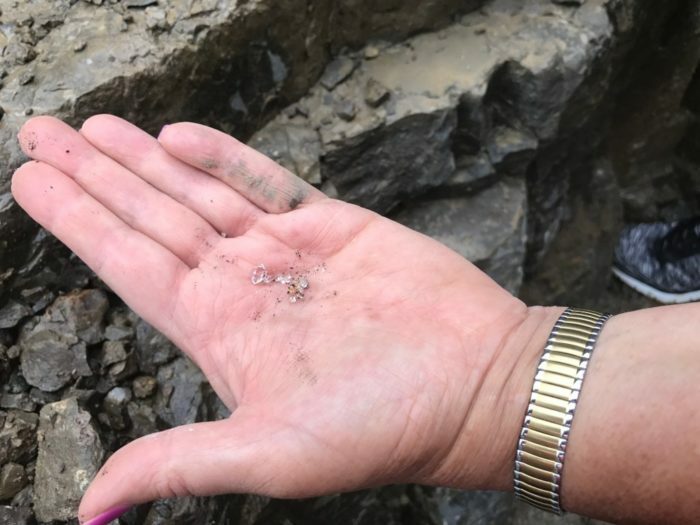 From treasure hunting and stargazing to spending the night and enjoy their restaurants, you can't let another year go by without paying a visit to Herkimer Diamond Mines. 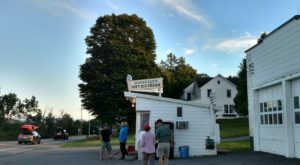 The only place on the entire planet where you can search for Herkimer Diamonds, it's so fun to find these gems for yourself to take back home with you. 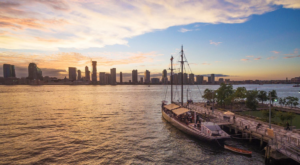 The resort has a restaurant and cafe that were luckily not damaged in last year's fire, providing you with everything that you could need for an exciting getaway like this. 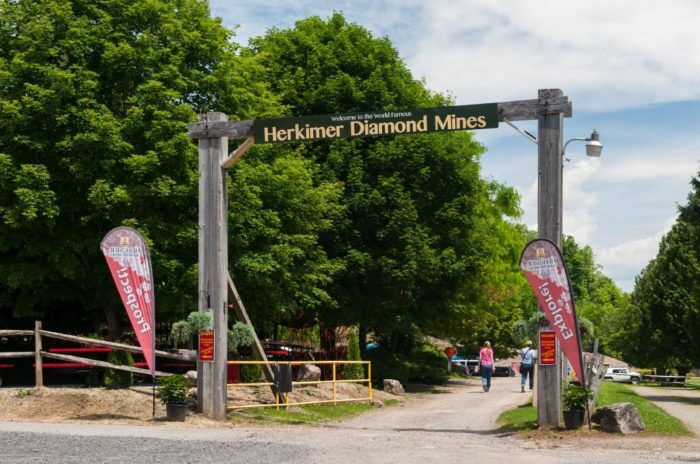 To find out more information about Herkimer Diamond Mines and to book your stay, click here. 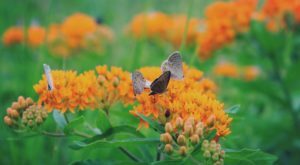 Have you ever enjoyed a day trip or overnight stay at Herkimer Diamond Mines? 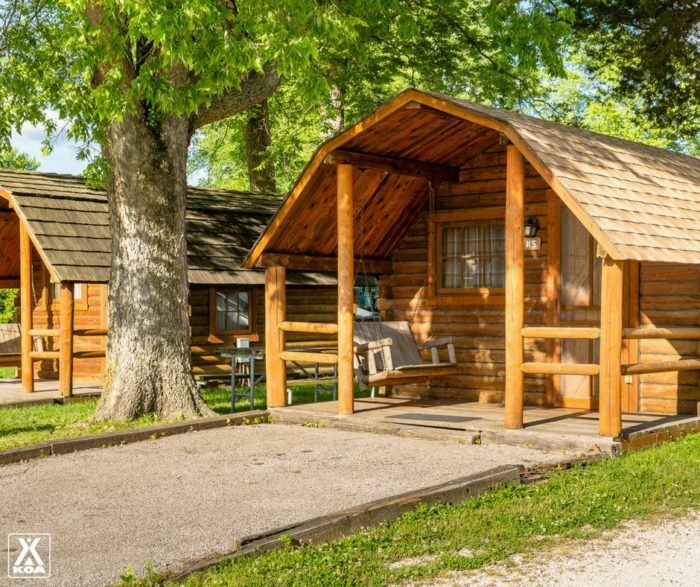 For more cabin getaways that you’re bound to love, read about This Log Cabin Campground In New York May Just Be Your New Favorite Destination!